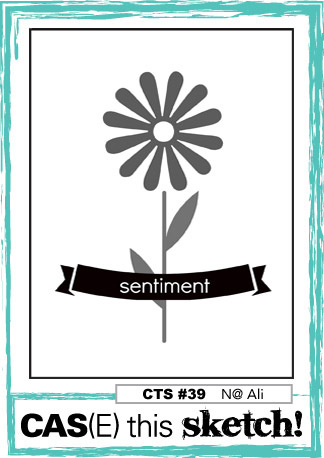 Hi, I'm back again with another sneak peek from the new release by Clearly Besotted Stamps. The Remember stamp set is SO beautiful (and it comes with matching dies ;) when you see it you will want to add it to your collection! I used a sentiment from another new set called Many Messages. Make sure you check out Stephanie's blog and the Design Team's blogs for more sneak peeks. 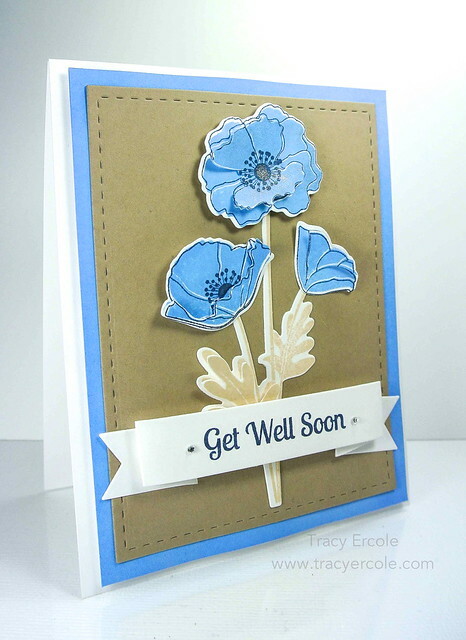 Such a beautiful card, I really like the blue flowers the colour is lovely and the decoupage looks stunning. 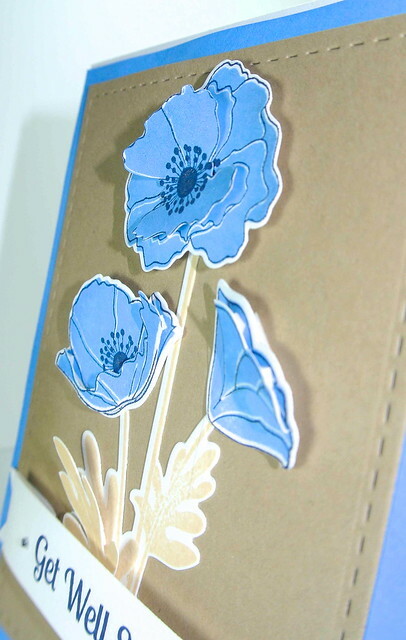 Love that you used blue for these poppies great work. This would perk anyone up Tracy! The colors are soothing and the flowers os pretty!! Such a pretty card, Tracy! Love the blue poppies! Those blue flowers are gorgeous against the kraft background. Beautiful card, Tracey! Thanks for playing along with us @ CAS(E) this Sketch challenge. HUGE Congrats on your CAS(E) Favourite AND HM!!! Fabulous colouring Tracy!